If you are a man who would choose to have tea and crumpets rather than beer and chips, then the scallop pocket square will perfectly suit you! 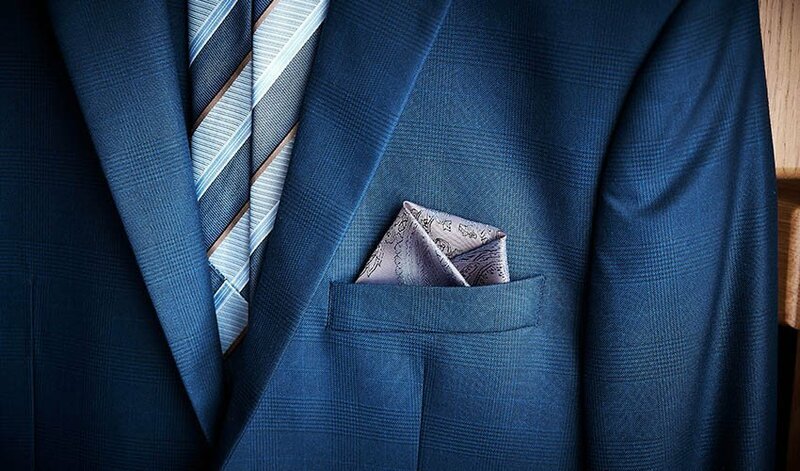 Stay with us and we will show you how to fold, style and wear this masterpiece fit for your refined taste! 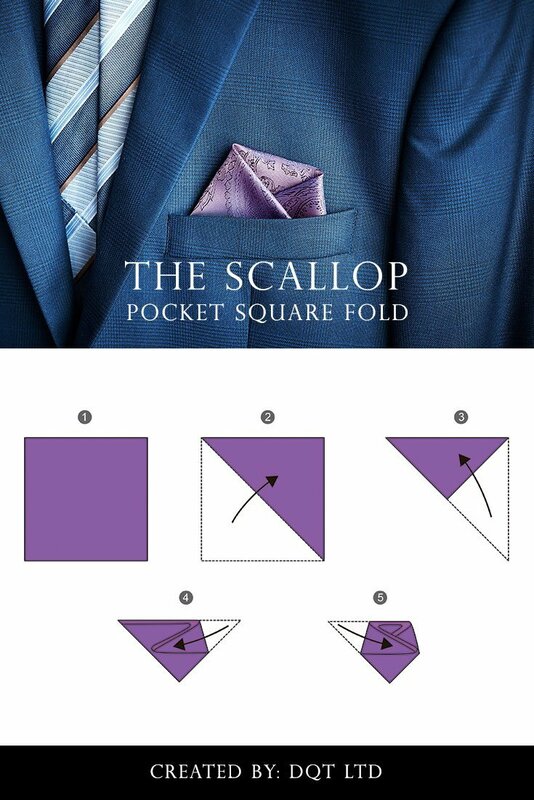 What is Scallop Pocket Square Fold? Hate to break it to you, but this type of fold has nothing to do with the shellfish. 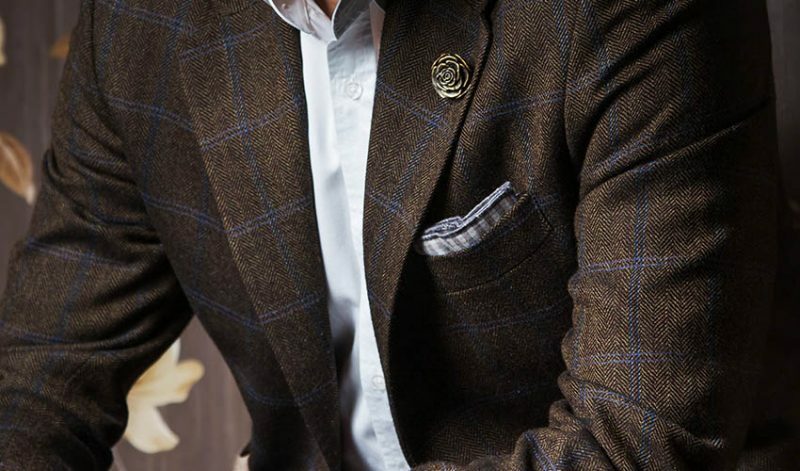 It is actually the perfect combination of organic curves and symmetrical folds that will definitely round off your suiting game. Doing this technique might be quite easy, but it is a fun way to go out of the box and stand out from the crowd. 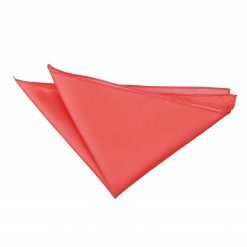 The amazing thing about this folding style is that even with just minimal folds, it would still look elaborately made. 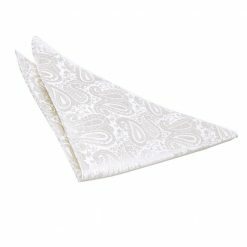 The scallop pocket square is not strictly formal because of its organic shape. But with the right styling, you can totally tone it up and be ready for fancier social settings. 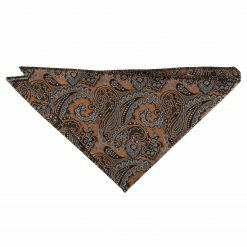 It will look stunning on glossy fabrics like silk or satin. 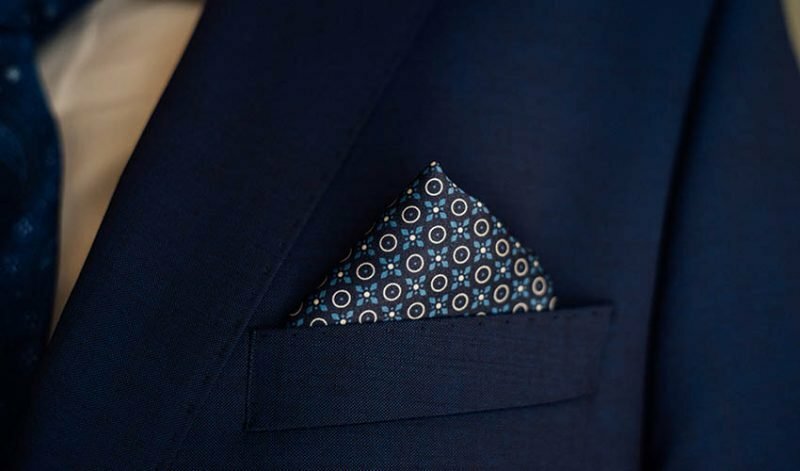 Also, pocket squares made from these kinds of materials will show off the elegant folds and won’t look too stiff. 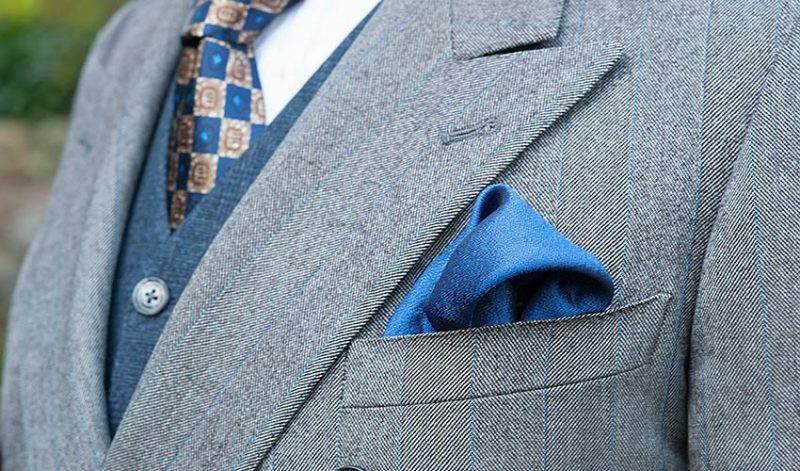 For formal events like weddings or social parties wherein you can be a little funky, we encourage you to be bold and opt for colourful fabrics. 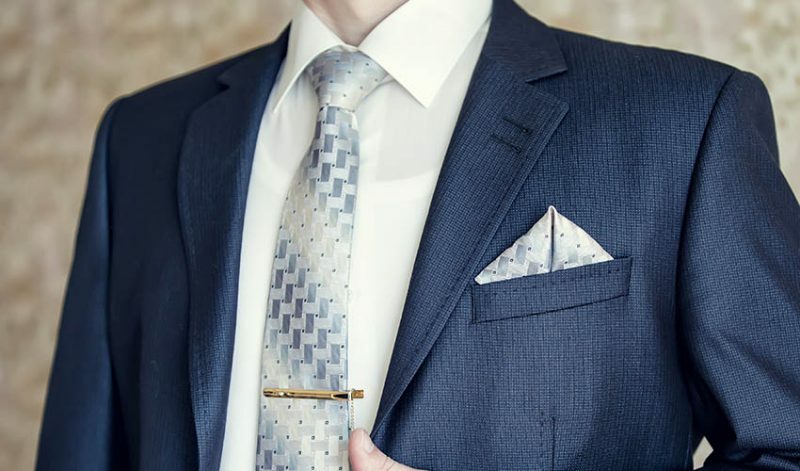 You can also try trendy patterns to match the event’s joyous vibe. 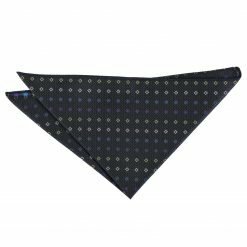 While for strict black tie events, you can still rock the scallop pocket square fold with pocket squares with monochromatic colours that is both classy and stylish. 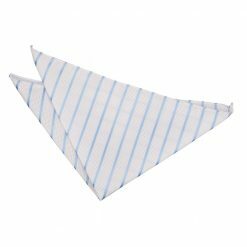 Stripes will give this folding technique a symmetrical contrast with the organic shape of the fold. Grab the bottom left corner and drag it diagonally to meet the right top corner. You should have a half diagonal triangle. Then, do the same thing on the bottom right corner going up across to meet the top left part. Now, you should have an inverted smaller triangle. 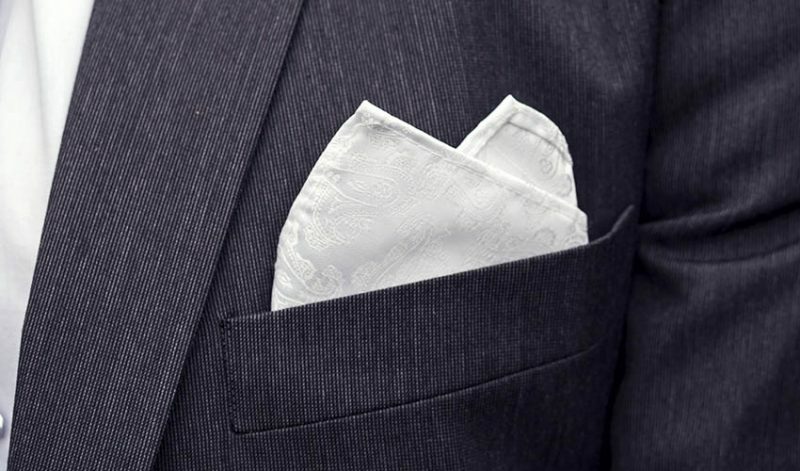 Slightly curl the left corner of the pocket square in and downward. 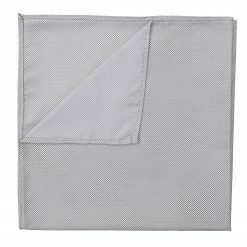 Do not press in too much to emphasize a rounded fold. Just bend it inward at a bit on an angle. Then repeat on the right side. Bend it in and downwards slightly angled laying it on top of the other corner you curled inward. Magnificent job! 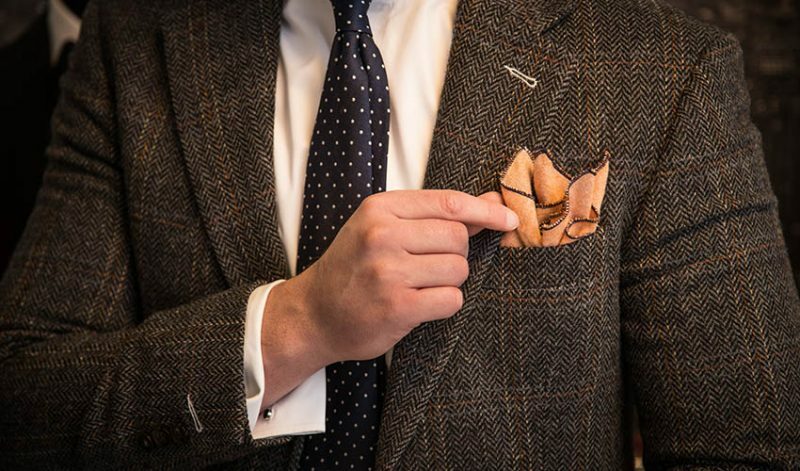 Now, just slide the scallop pocket square in to your breast pocket. Make sure the folded points won’t peek out and only the folded curves are showing up. You can play around its layers. 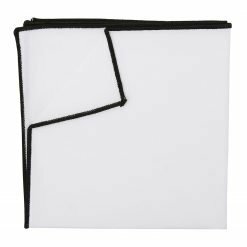 Keep the folds neat and tidy for a casual day at the office or you can have it more defined and structured for parties and weddings. 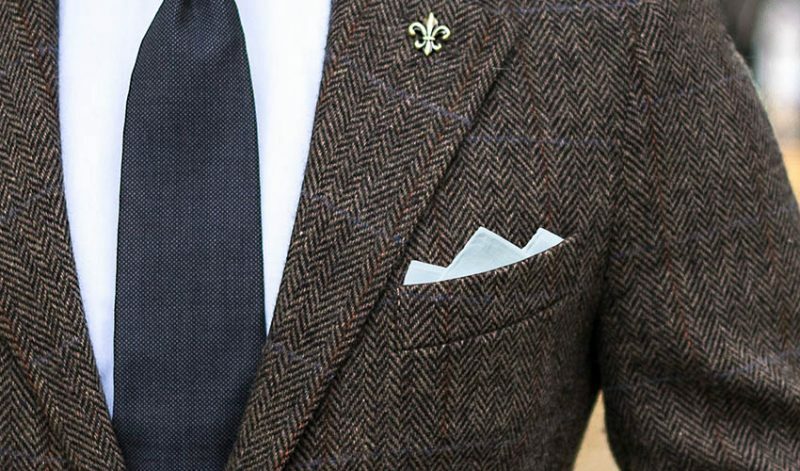 The scallop pocket square will always be a trick you can pull off when you need to spice up your get up. 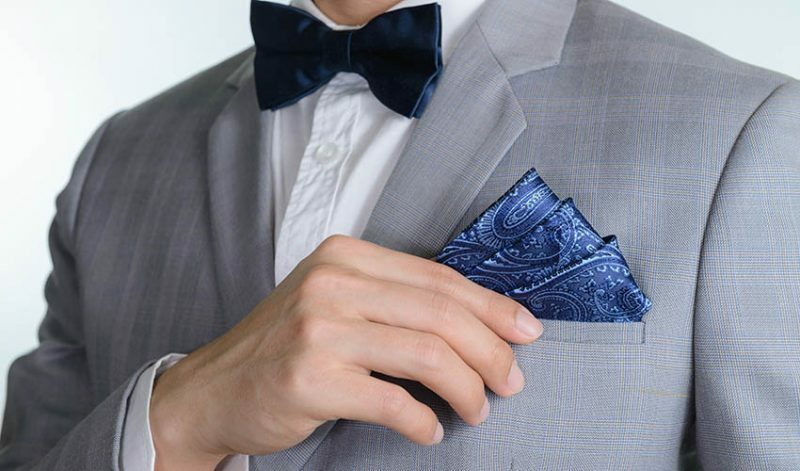 View our complete 11 Ways on How to Fold a Pocket Squarehere. 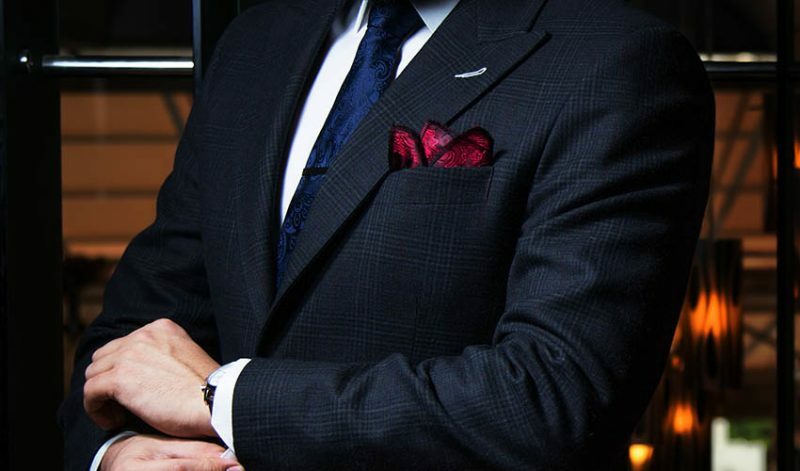 Keep in mind that the attention and effort you put in to your clothes will show how you respect other people you meet. 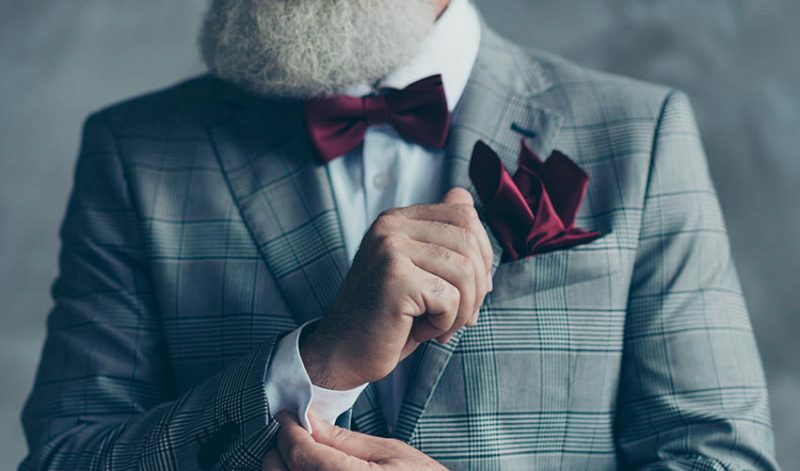 So, be bold and show the world that you are one, reputable gent to look up to!